Lock in a great price for Adora Luxury Hotel (ex Vila Istra) - rated 9.4 by recent guests. Excellent location, incredible view of the lake. The room was lovely, staff were really helpful. The hotel is very nice and comfortable. The rooms are big and very nice decorated. 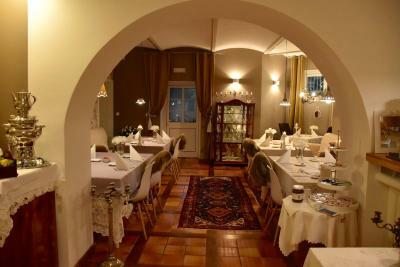 The location is good, near good restaurants and a pier to take the boat to the island. Good breakfast. Nice view of the lake. Our lake side suite was simply wonderful. Luxuriously and tastefully appointed. Gorgeous lake views from every window and a fantastic big terrace. The staff were all so welcoming and accommodating... nothing was a problem. They obviously enjoy working there. I used booking .com messenger to order in flowers and the bouquet was exquisite. 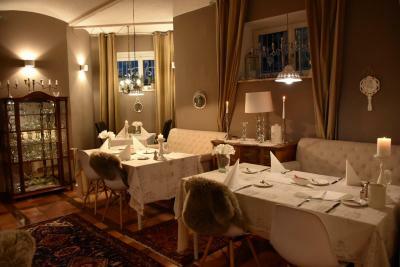 You simply have to check out Restaurant Sova 100m from the hotel. Amazing food ,service and value! 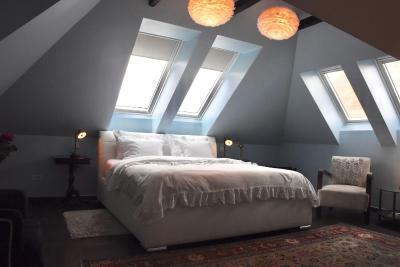 Extremely beautiful room, well decorated, and the stunning view of the lake. Excellent breakfast. The hotel was absolutely gorgeous - we were honestly blown away. 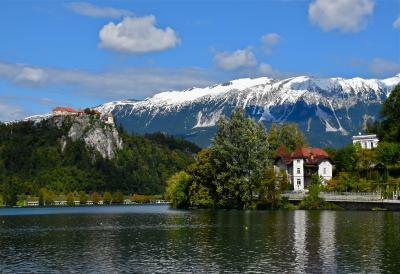 The staff were so friendly and accommodating and made our trip to Lake Bled extra special - if you are thinking of booking do not hesitate!!! The best hotel around. Room was stunning, the staff were incredibly friendly and really helpful. Booking restaurants and spa's etc. Really clean and the shower was the best shower I've ever had. Sitting on the balcony and viewing the lake was a great way to spend the evening. The location is great- 2 minutes walk to the bus station. The studio with lake view and 2 bedrooms is perfect for a family of 3-4. Love the decoration, stylish and classic. Couldn’t ask for more. Amazing location. Big beautiful rooms and what an amazing view to wake up to of a morning! I would 110% recommend this boutique hotel to people visiting Bled and wanting to explore the surrounding areas. Everything about the Adora was fabulous....location, staff, room - would definitely recommend this and we will indeed visit and stay here again. 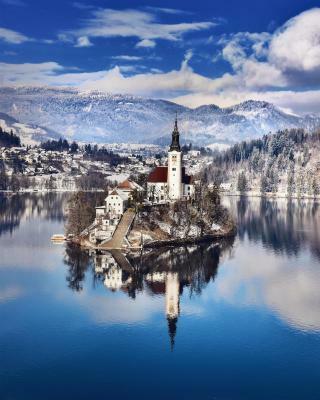 One of our bestsellers in Bled! 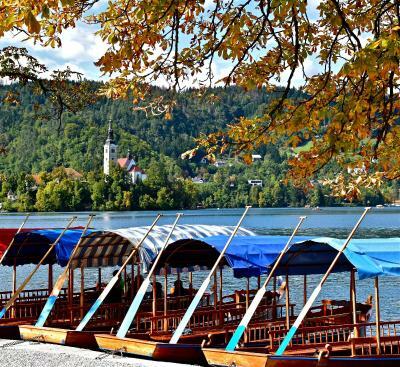 Adora Luxury Hotel (ex Vila Istra) is positioned right next to Bled Lake and provides unique views of the lake, the island and Triglav Mountain. Luxuriously decorated well-lit rooms feature free Wi-Fi and unique furniture. The villa’s garden provides a small pavilion. All accommodation units feature a flat-screen TV with cable channels, a fridge and a desk. 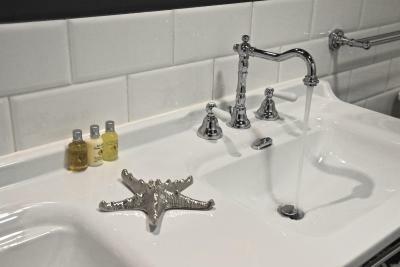 Modern private bathrooms offer a shower and free toiletries. The traditional lakeside villa has recently been renovated into a luxurious property offering spacious and bright rooms and unique classical-style furniture. 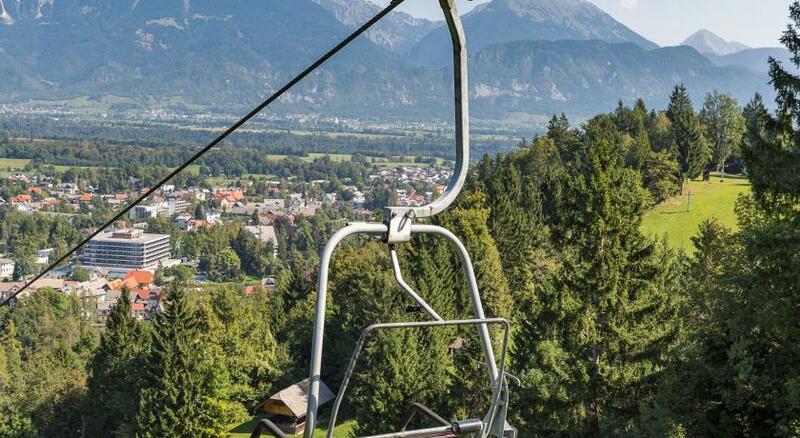 Free parking is available for the guests, while guests can also rent bikes or enjoy walks along the lake and hiking in nature. The town’s centre can be reached within a 10-minute walk from the lake shore, while restaurants, shops and bars can be found just a couple of steps from the villa. A golf course can be reached in 1.2 miles. Bus Station can be found 0.9 miles from the apartments, while the Train Station is 1.9 miles away. Ljubljana Airport can be reached in 18.6 miles. 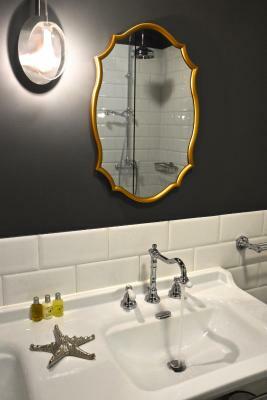 Adora Luxury Hotel (ex Vila Istra) has been welcoming Booking.com guests since 20 Jul 2012. When would you like to stay at Adora Luxury Hotel (ex Vila Istra)? 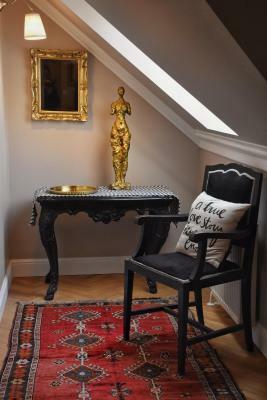 Newly furnished room featuring bright colours and classic-style furniture. Amenities include a flat-screen TV, a fridge and a private bathroom with a shower and free toiletries. The room features a view of the garden. Please note that baby cots are not available in this room type. 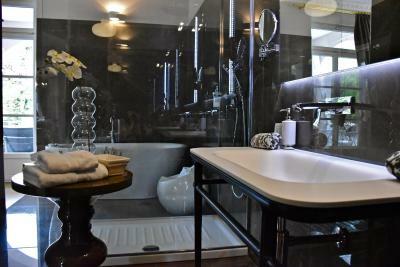 Suite equipped with a flat-screen TV and a private bathroom with a bath and free toiletries. It also features an electric kettle, a seating area and a view of the lake. This deluxe suite features a spacious seating area with a flat-screen TV and a private bathroom with shower. The suite provides direct views of Bled lake and mountain behind it from the living room and the large balcony. 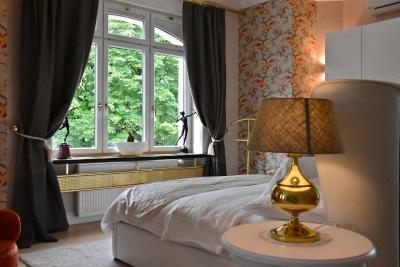 Set on the 2nd floor, this spacious suite with 2 separate bedrooms suite offers direct views of the castle from your bed. The living room has large windows overlooking on the lake. Luxurious suite with 2 separate bedrooms and a bright spacious living room with balcony overlooking the lake. Cable TV comes with 100+ channels and a fast free Wi-Fi connection. This suite features air conditioning, bathrobe and electric kettle. This suite has a minibar, flat-screen TV and soundproofing. House rules Adora Luxury Hotel (ex Vila Istra) takes special requests - add in the next step! Adora Luxury Hotel (ex Vila Istra) accepts these cards and reserves the right to temporarily hold an amount prior to arrival. Please inform Adora Luxury Hotel (ex Vila Istra) in advance of your expected arrival time. You can use the Special Requests box when booking, or contact the property directly with the contact details provided in your confirmation. Big jump up in price from April to June--almost double the price. Breakfast was great. Decorations were superb. A villa from the early 20th century was lovingly restored and divided into a number of rooms and suites. Our suite of two large rooms overlooked the beautiful lake, with the main road passing just below. The windows have roller blinds to keep out the noise at night, but traffic is very light to non existant at night. We also enjoyed a covered terrace outside with 4 chairs and a table. The bathroom is equipped with a new walk-in shower. 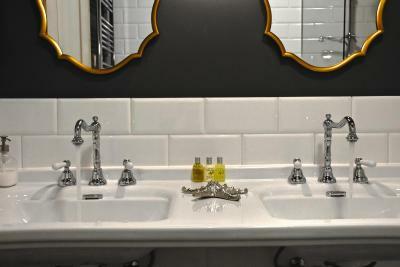 In keeping with the age and style of the house there are separate hot and cold water taps in both the shower and the washbasin which makes setting the temperature more complicated than normal. Breakfast is in a nice room the basement, regretfully with no view of the lake. We were rather late but there was still ample choice of bread, meats, cheese and sweets. Eggs are made to order. The parking in front of the hotel is free of charge, and you better be aware there is no elevator but the manager helped us with our bags. Conclusion: Pretty expensive but good value for money, in a very beautiful fairy-tale setting. The Staff were incredibly friendly and accomodating to our needs. 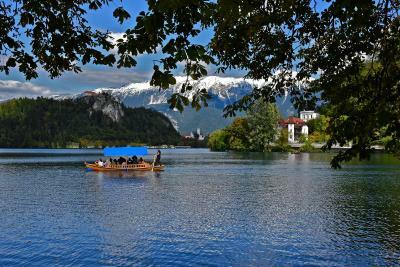 Super staff.. will definitely return and recommend for your stay in Lake Bled. Fantastic ambience and super friendly staff! The only small downside its the road between the hotel and the lake. The traffic noise is hardly noticeable inside the suite but on the terrace it took away from the amazing peacefulness of the setting. Not enough to stop us going back though! We loved everything about this hotel, it exceeded our expectations! The staff was friendly and helpful, the suite clean, comfortable and nicely decorated, the breakfast was lovely and the overall experience simply wonderful. No complimentary toiletries in the room and that for ove 200 euros per night breakfast was not included.